Can you spot the four differences between a photograph featuring Ryan Rapid, Luke Sabre, Andy Walker, Cass Stone and Nate Cross? 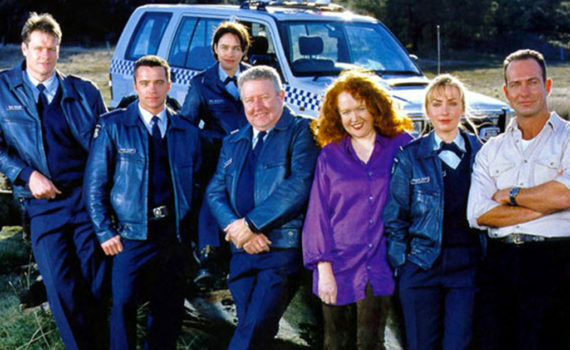 Did you know an episode of Blue Heelers featured PCW? 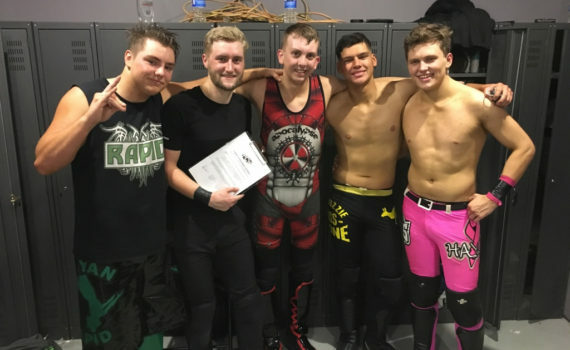 Did you know that PCW and our wrestlers helped produce an episode of the award winning Australian police-drama Blue Heelers? You’ll never guess which five celebrities have stepped in-between the ropes!